This terrific little booklet is packed with lots of useful information. 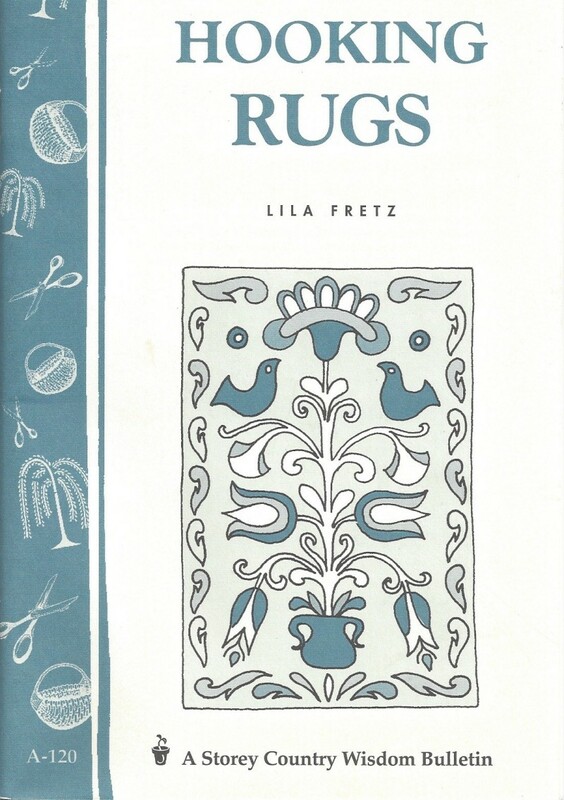 It’s a “must have” for beginners but also a welcome reference for the more experienced rug maker. I’m impressed with its value!